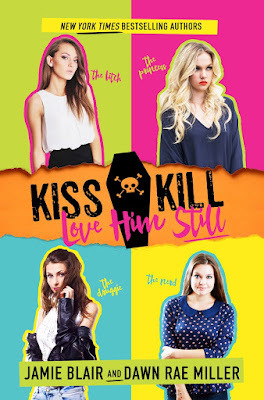 Hopelessly Devoted Bibliophile: Kiss Kill Love Him Still - Scavenger Hunt! Jackson Landis kept secrets. It's how he got girls into bed, the grades he wanted, and a reputation for being the life of the party. But now he's dead, and no one knows how or why. Especially not the four girls whose secrets he protected. Secrets so scandalous they could cause each girl to lose something valuable. Secrets so dark, someone may have killed for them. The four girls - a campus drug dealer, an overweight bookworm, a closeted lesbian, and a spoiled princess have one thing in common – they’re terrified the things Jackson knew may not have died with him. As Reggie, Haddie, Val, and Livie try to piece together her own role in Jackson’s death, each girl realizes Jackson had some not-so-pretty skeletons of his own. Which makes a girl wonder, who really wanted Jackson Landis dead? 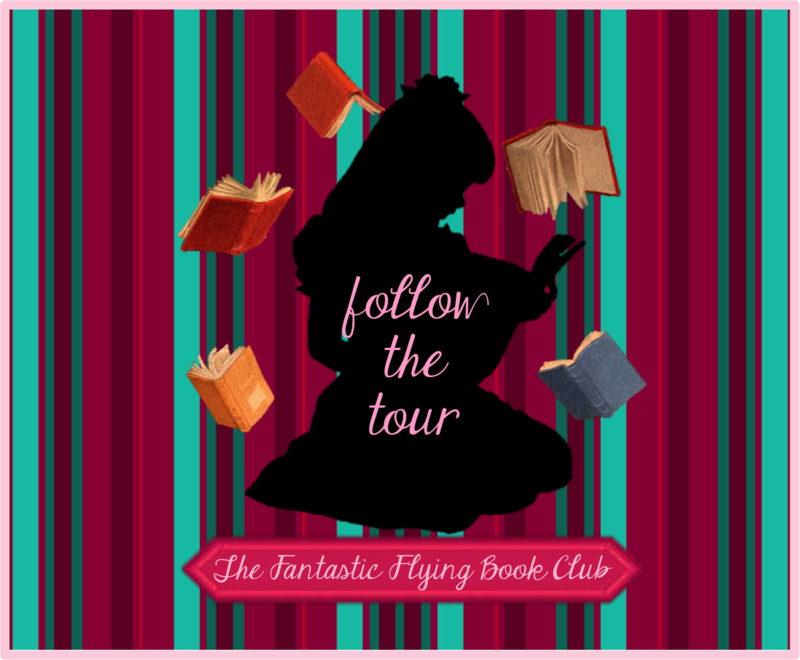 WELCOME TO THE SCAVENGER HUNT BLOG TOUR! We're trying to discover who killed Jason Landis in Jamie Blair and Dawn Rae Miller's book. In the 7 days that the tour will be running, you will find interviews with the suspects, their profiles and music playlists that will help you decide who you think did it. Each day you will find a team that will introduce you one character. 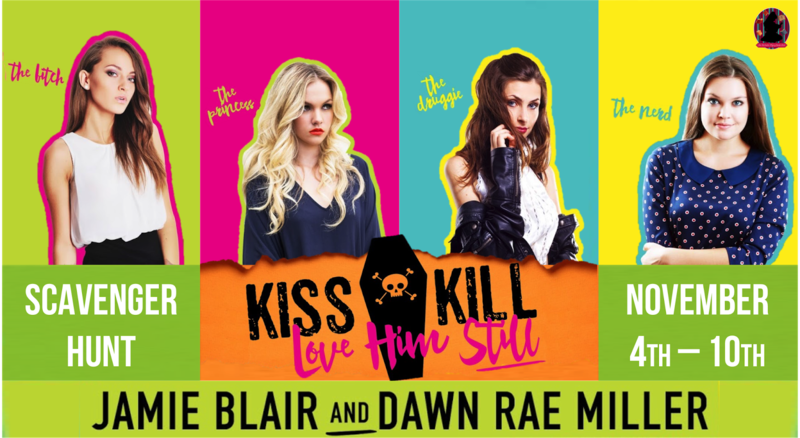 The winner team will be picked on November 11th and will have the pleasure to host an exclusive excerpt from Kiss Kill Love Him Still. 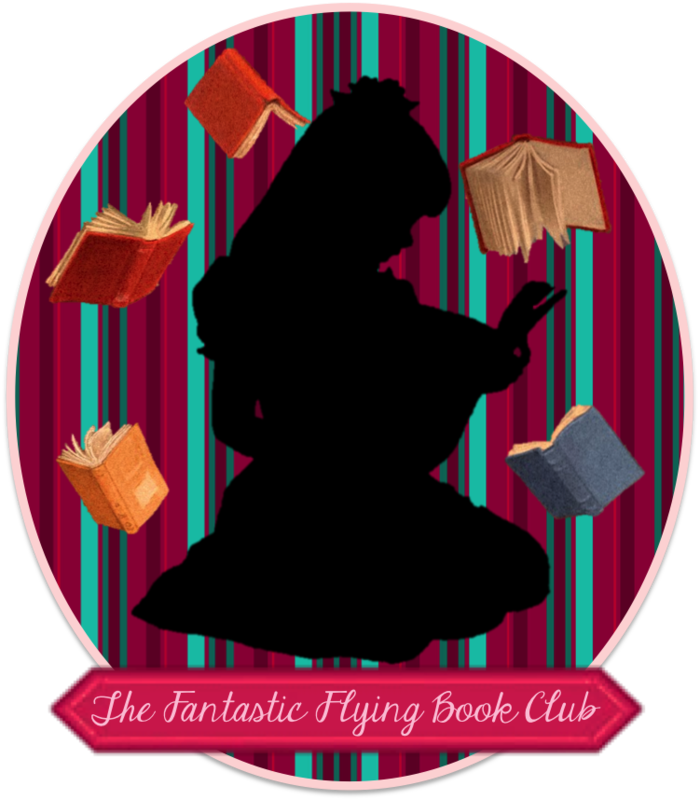 Please note that reviews from bloggers will be published on November 11th and November 12th, see schedule, and that might give you an extra insight to the book, too! Motivation for killing Jackson Landis: His daughter broke her purity promise by sleeping with Jackson. Officer McMichaels: Mr. Eubanks, thank you for speaking with me today. Mr. Eubanks: Let’s make this quick. I have meetings this afternoon. I’m extremely concerned about my daughter’s safety on the Fairfax University Campus. Are you close to making an arrest? 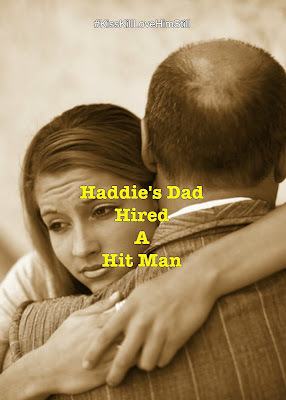 Officer McMichaels: First, let me ask: Your daughter, Haddie, she’s an only child? Mr. Eubanks: I don’t follow your line of questioning. How does the fact of Haddie having or not having siblings relate to a campus murder? I came today believing that, as a major donor of Fairbanks University, you were performing a kindness—an obligation if you will—easing my mind about my daughter’s continued enrollment at FU. Officer McMichaels: You’re mistaken, Mr. Eubanks. I have no obligation—or even a care in the world—about what you feel FU owes you. My job is to solve a murder case. Mr. Eubanks: And you somehow think I have information regarding this case? Officer McMichaels: Possibly. Does Haddie have many friends? Mr. Eubanks: You do realize I own a law firm, correct? Officer McMichaels: You’re not under arrest, Mr. Eubanks. We’re questioning everyone who might be able to give us a clue as to what happened the night Jackson Landis was murdered. Mr. Eubanks: The next time you bother me with unfound accusations, I suggest you have a warrant for my arrest. Until then, I’ll direct any further questions to my lawyer. NOW IT'S YOUR TURN TO DECIDE! Follow the Kiss Kill Love Him Still by Jamie Blair & Dawn Rae Miller Scavenger Hunt Blog Tour and don't miss anything! Click on the banner to see the tour schedule. Young adult author of the Kirkus-starred novel Leap Of Faith (Simon & Schuster 2013), and Lost To Me (2014), featured in the New York Times and USA Today bestselling anthology, Dirty Boys of Summer. Represented by Rebecca Friedman of RF Literary. Dawn is a Twitter and fashion addict whose favorite things in life are her family, gorgeous dresses, tea leaf salad, and French macarons. 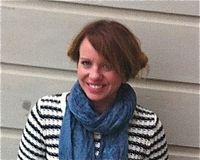 She splits her time between San Francisco and Northern Virginia, and is always up for a trip to Paris. During release week the book will be on sale for $.99. On top of this sale Dawn and Jamie will also be giving away 2x3 book buttons to the first 100 people who buy the book! Do you want some Kiss Kill Love Him Still button? Just click here to submit your entry.